We uncover opportunities that lower our clients’ monthly expenses by an average of 25-30%, and for most of our clients, those savings are realized without changing current providers. This means updating your telecom services without unnecessary downtime or lost productivity. In addition, we only make money if you save money. Our fee is a percentage of actual savings. 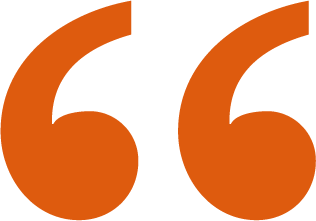 There is no upfront cost, no hidden fees – our clients pay us from the savings we generate for them and only after they have the savings in hand. That means our clients are always cash-positive. We do what’s right for our clients. As independent analysts, our goals are fully aligned with yours. Since we are not associated with any carriers, we are not incentivized to sell you new or unnecessary services. Instead, we do a thorough analysis of your existing telecommunication services with the intent to find savings opportunities for you, reduce waste and eliminate confusion. Our high savings yields are a direct result of the time we spend meticulously analyzing our clients’ bills from their telecom carrier services. We don’t just skim your information, we go over it with a fine-toothed comb. We immerse ourselves in the details so you can benefit from the results. 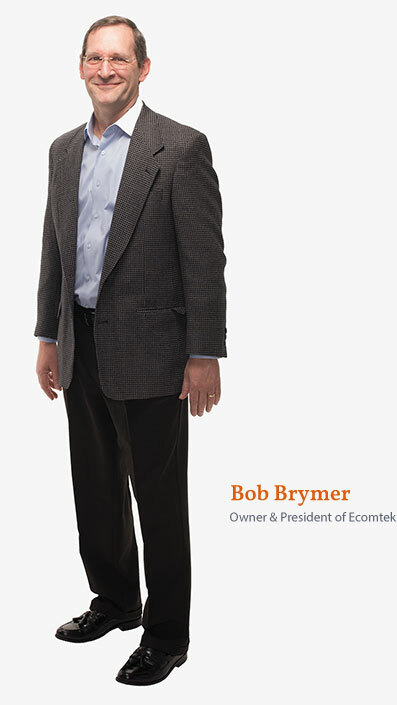 Prior to Ecomtek, Bob was the President of a $250 Mil international manufacturing company with 20+ years experience in business management and marketing. 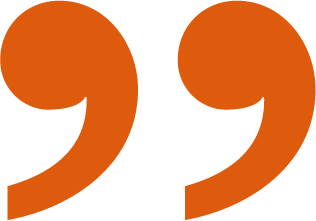 Bob was inspired to start Ecomtek after his own experience securing $400k+ in telecom savings for his prior company without negatively affecting employees or customers. The realization of this possibility to help companies in a meaningful way without adding cost or hardship continues to be the driving force behind our methods. We understand that telecom can be frustrating and difficult to understand – carriers designed it that way. But we’re here to sort through this for you, and to find your organization savings as we clear through the clutter of telecom.